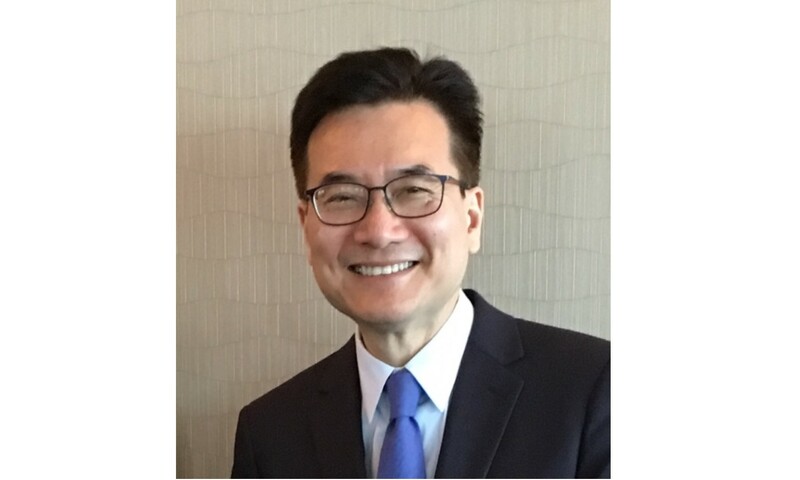 The Chinese-American Planning Council (CPC) today announced that Peter Cheng will become the next Director of the CPC Queens Nan Shan Senior Center, effective January 31, 2019 following the planned retirement of the Center’s current Director, Michael Wang. Peter Cheng has over 25 years of experience working with community-based organizations to guide and support Asian American communities, immigrants and refugees toward positive change. Mr. Cheng was previously the Director of the New Americans Opportunity Center at Asian Americans for Equality (AAFE), where he developed the Adult Day Care and Workforce Development Programs in Flushing. Prior to AAFE, Mr. Cheng was Executive Director of the Indochina Sino-American Community Center from 1998 to 2012, where he created many programs serving Asian American immigrants and seniors including the first elder abuse prevention program in the Chinese community. Michael Wang has served as the Director of the Nan Shan Senior Center since February 1989. Prior to serving as Director, Mr. Wang worked as a Caseworker and Coordinator at the center. He started his work at a time when there was a large influx of newly arrived Chinese and Asian immigrants coming into Flushing, Queens, who were in need of resources and social services. Like many CPC staff, Mr. Wang not only serves the community but also is part of the community. Mr. Wang worked for CPC his entire career, and he and his family have been active in the local endeavors in Queens. The Nan Shan Senior Center is located at the CPC Queens Community Center, an intergenerational center that offers a broad range of services, including early childhood education, services for families and individuals with developmental disabilities, senior employment, youth services, workforce development, and adult literacy.